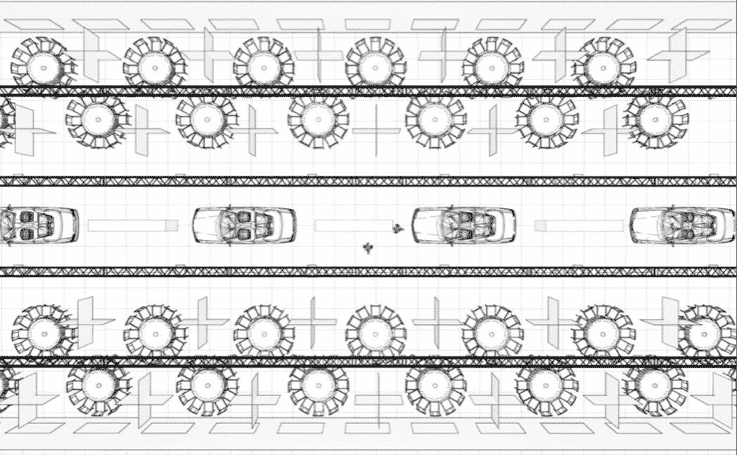 This concept, developed by Genius Progetti was the first time a super car was presented with the same runway presentation as a haute couture fashion show. 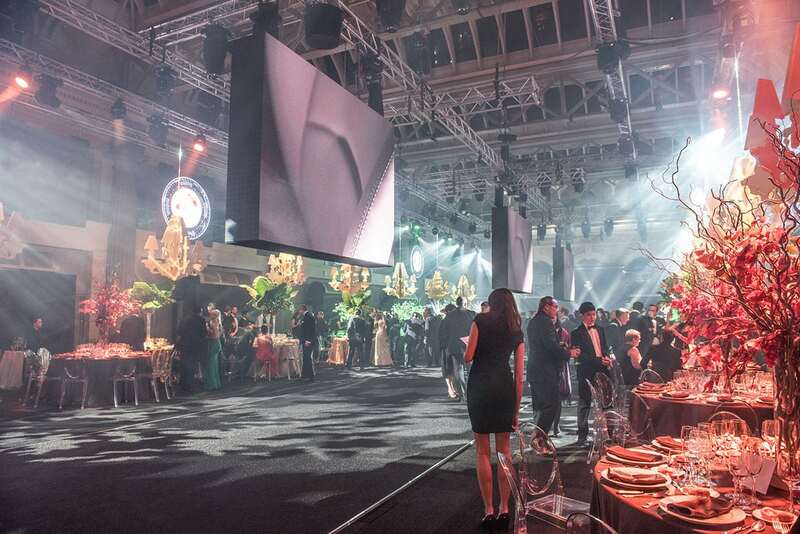 There are many synergies between the world of haute couture and luxury automobiles. Exotic car models are often revisited with new versions, technology, colours and performance characteristics each year and new models are revealed similar to the way that a fashion house presents their new collections. 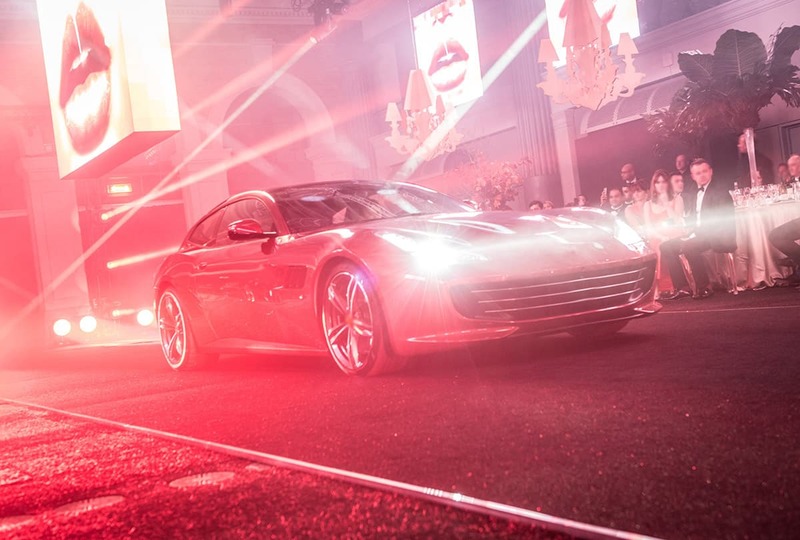 “THE SUPER CAR ALTA MODA SFILATA” is the original concept that was created by Genius Progetti to reveal a new exotic car with a fashion show for the brand’s European clientele. 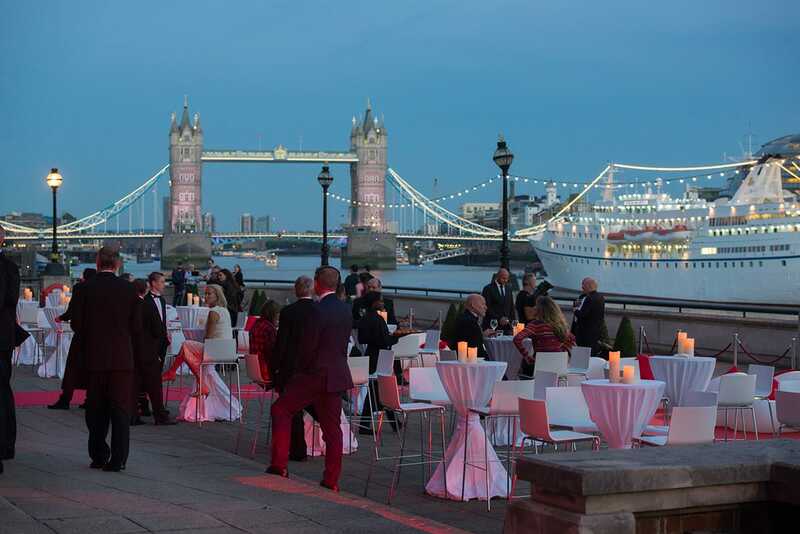 2,000 top level clients were welcomed to events in London and Berlin. 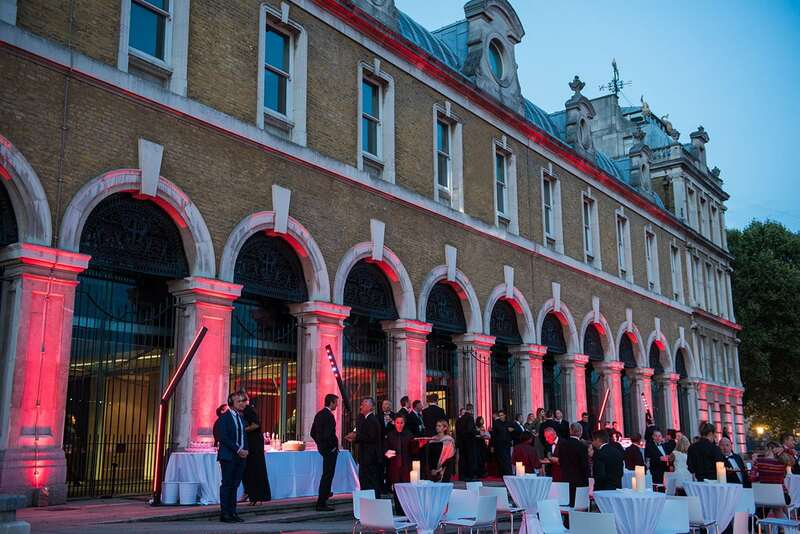 Guests were treated to a sit down dinner, live performance and a catwalk of the new model super car. 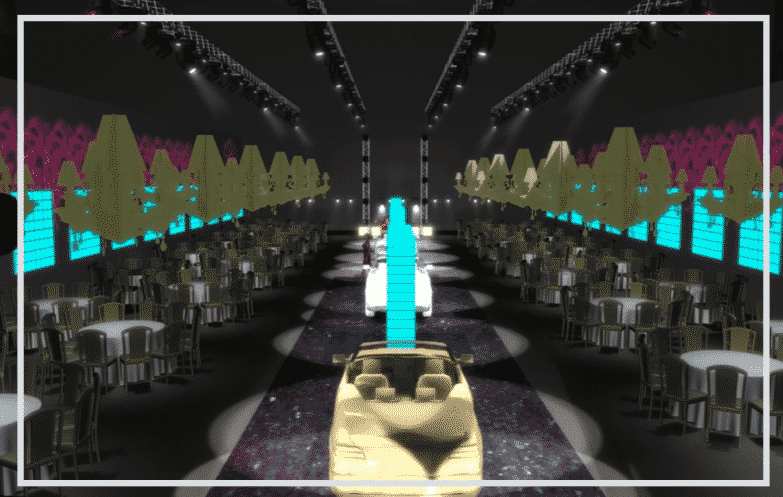 This was the basic premise behind “THE SUPER CAR ALTA MODA SFILATA” concept that combined the worlds of the new super car with a full production fashion show in London, England and Berlin, Germany for over 2,000 of the brand’s top VIP clients in 2016. 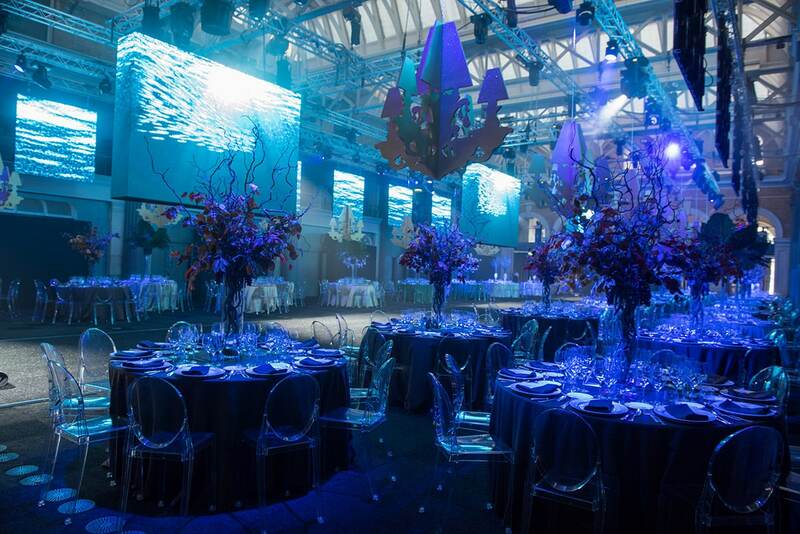 This event was originally created and produced for the Old Billingsgate on the North bank of the River Thames in London. 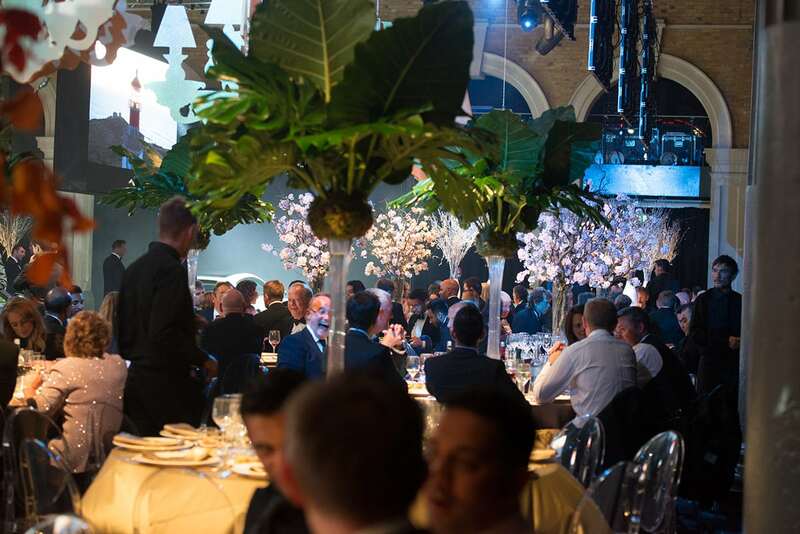 1,000 guests were hosted over two evenings. 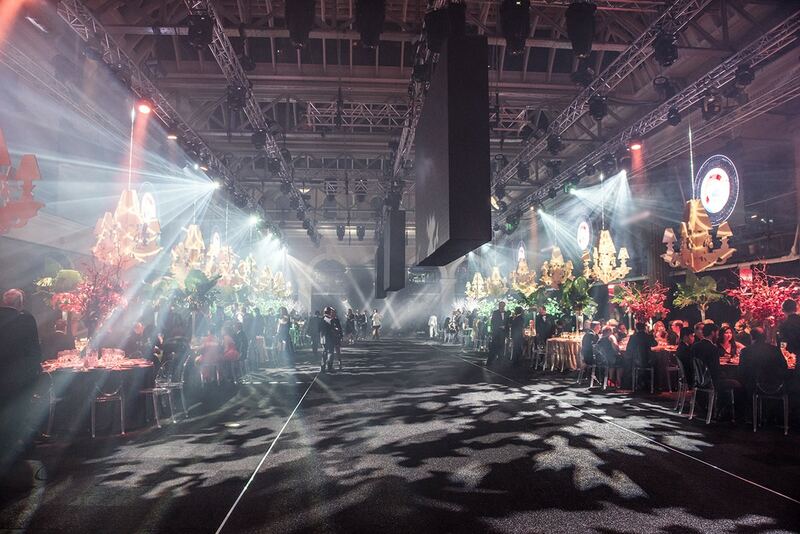 It was subsequently reproduced for another 1,000 guests at the Orangerie Schloss Charlottenburg in Berlin, Germany. 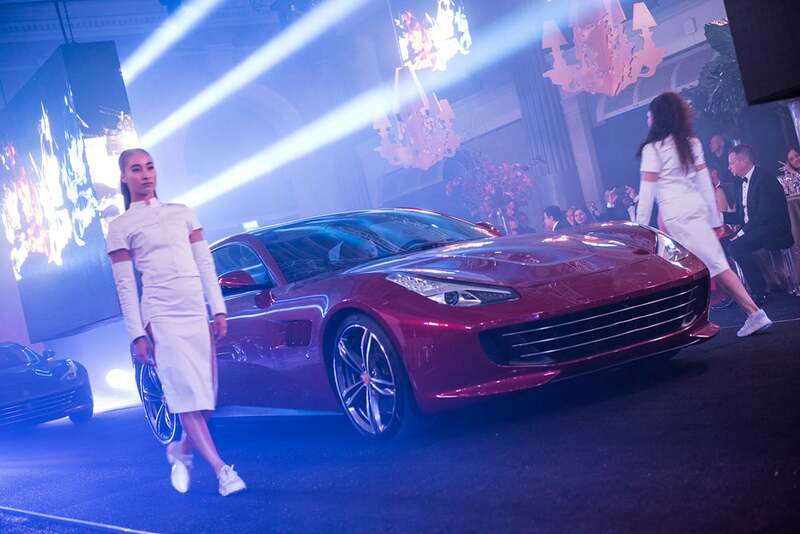 In some of the most renowned locations in Europe this new model super car was presented with a haut couture runway show. 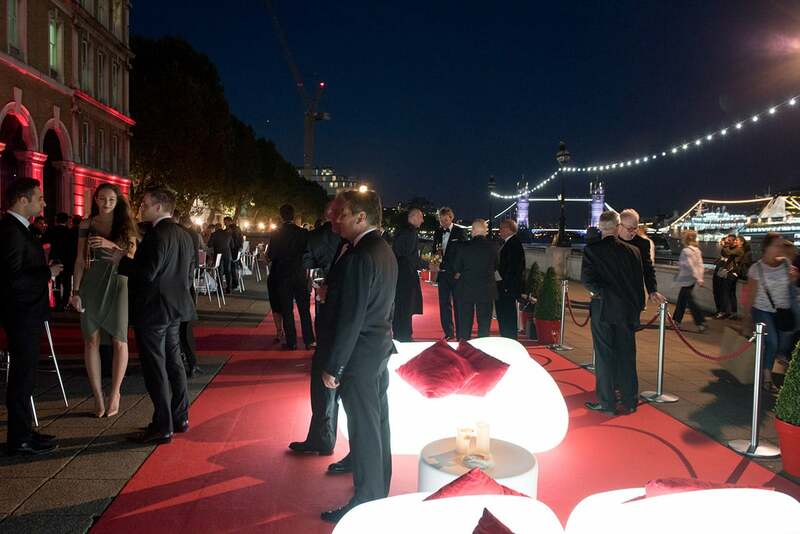 Guests were welcomed with an outdoor cocktail and then seated to a fully served Italian gourmet meal. 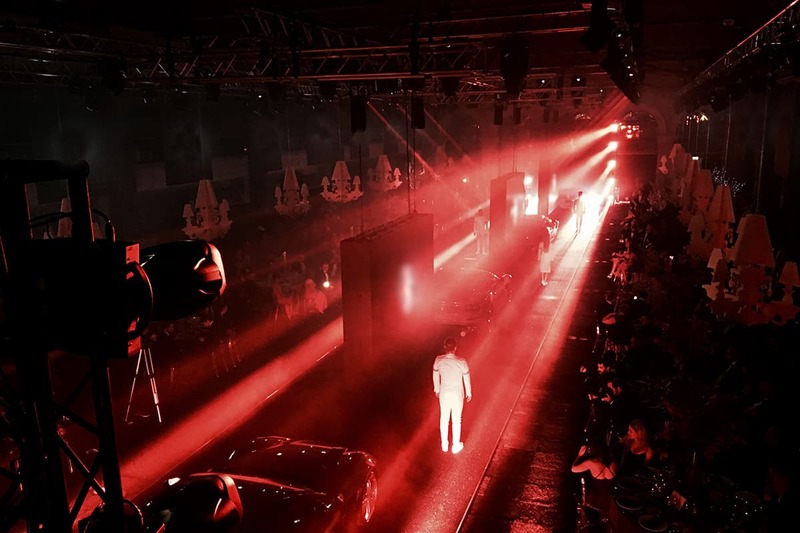 The ‘car reveal’ was preceded by a modern dance piece inspired by the four seasons with a multi-media theatrical production high-lighting the four variations of the car model. 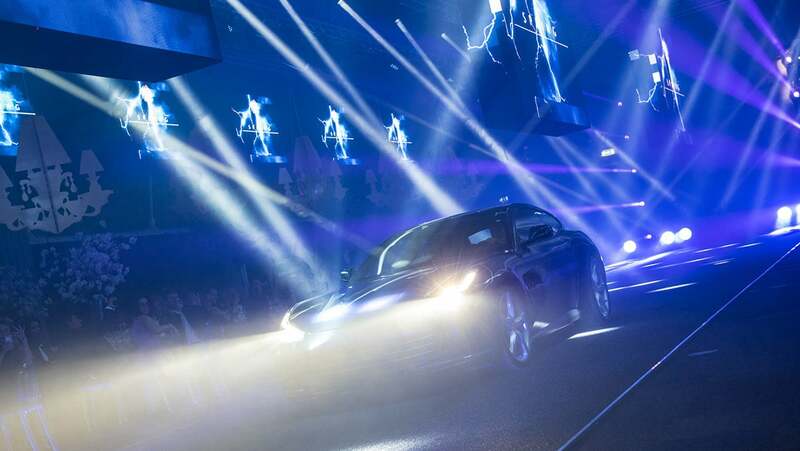 This show included an in-door snowfall, custom digital videos featuring the car’s performance innovations and an interactive dance choreography. 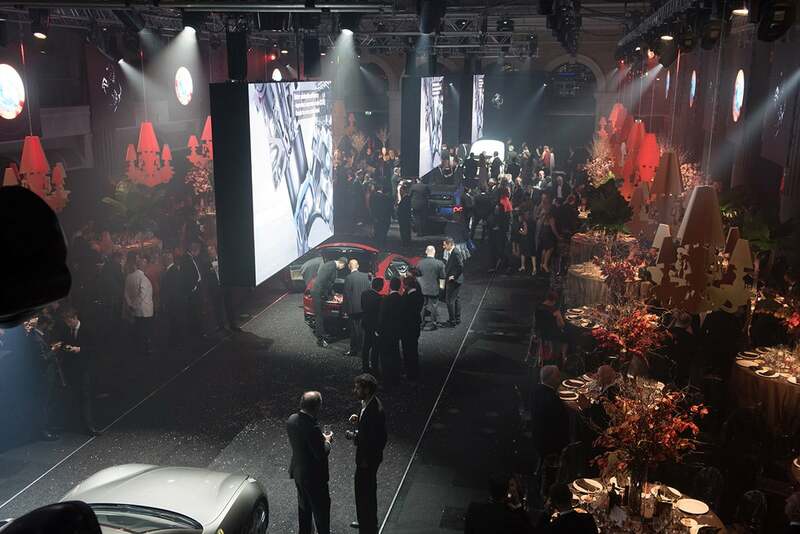 After the performance guests were welcomed to test car features and enjoy the open bar and dj. 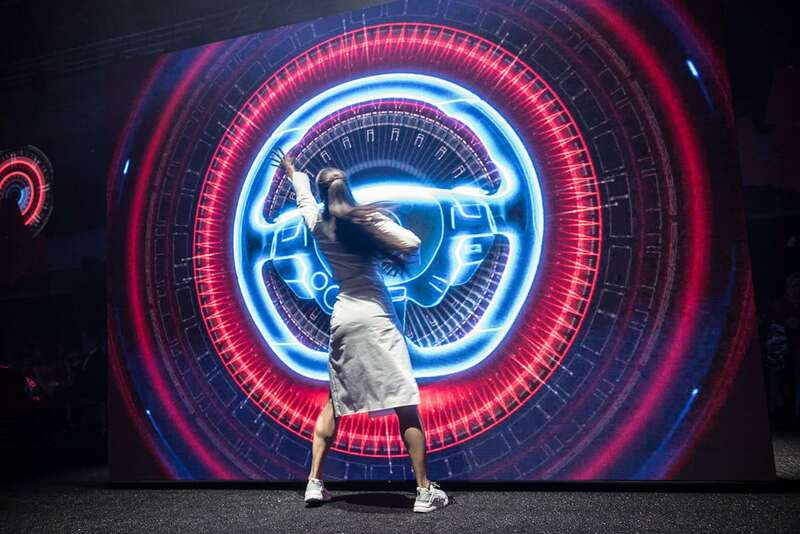 Modern dance was merged with custom videos to bring the car’s features to life. 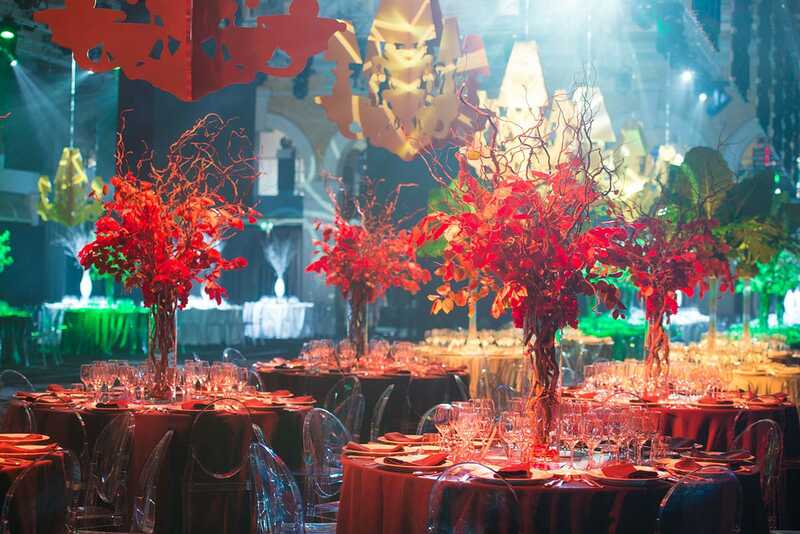 Centre pieces, mise en place, lighting and choreography were all inspired by the evening’s theme of the four seasons. 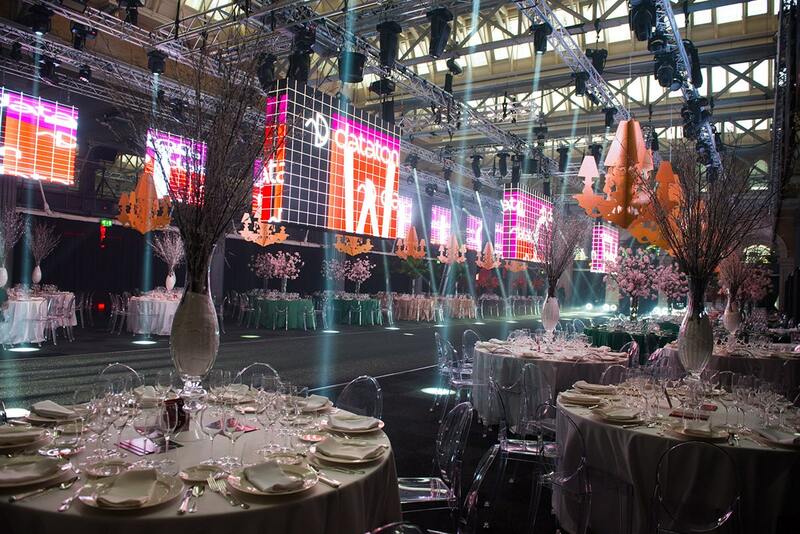 Live show production with full American truss and rigging, motorized LED walls and full 3D projections. 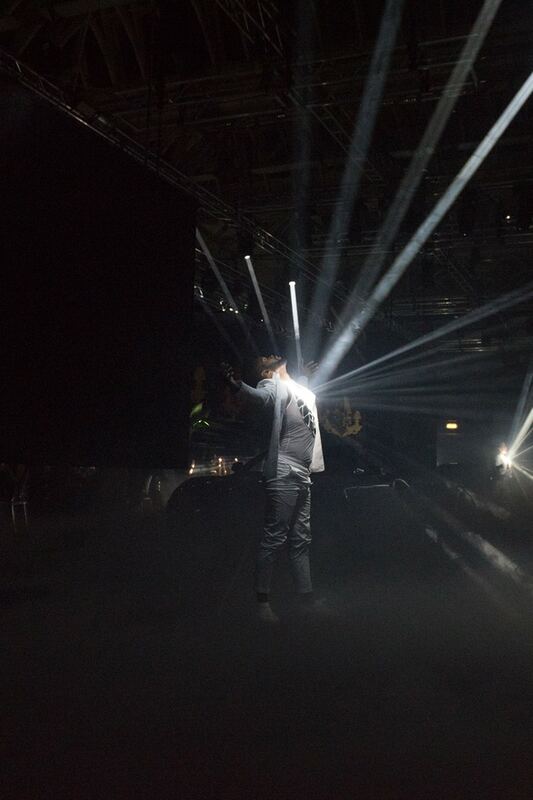 The entire conception, production, build and management of each of the 4 events in London and Berlin were entrusted to Genius Progetti. 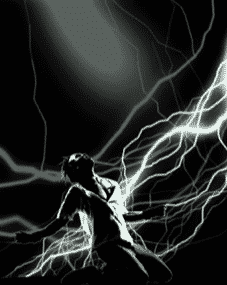 Video Creation: Creation of artistic technical videos highlighting car performance features. 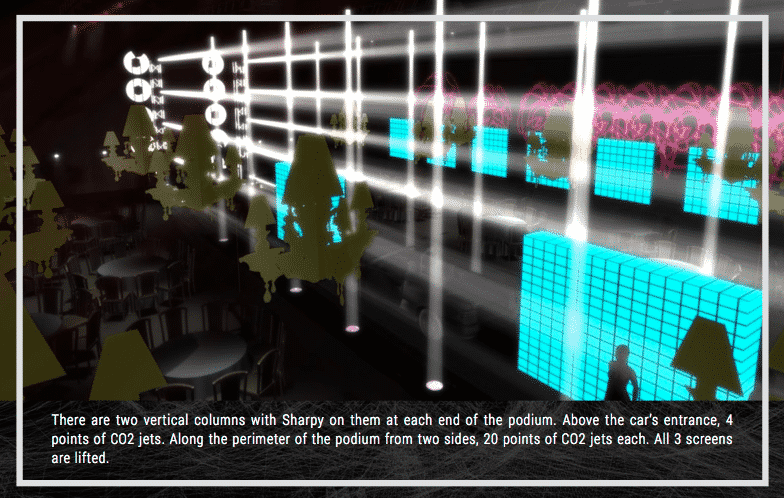 Front of House Direction & Audio/Visual Management: Complete set-up of sound reinforcement system and lighting control. 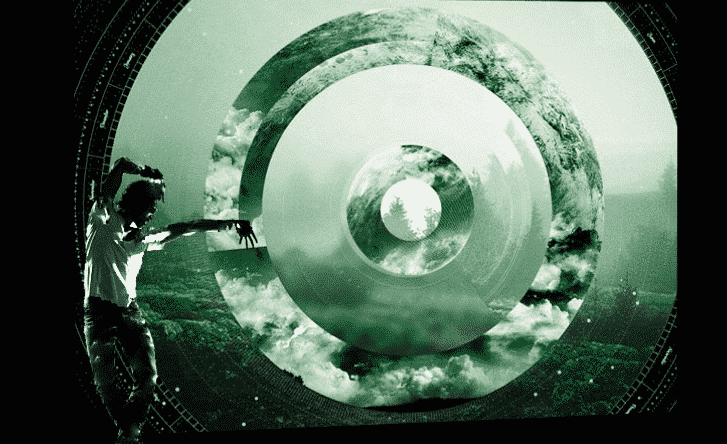 Our management includes multiple sound and technical checks and complete technical run-throughs including live event production management. Client Hosting: Scouting and management of hosting staff, client gift creation and distribution and post-event taxi service management. 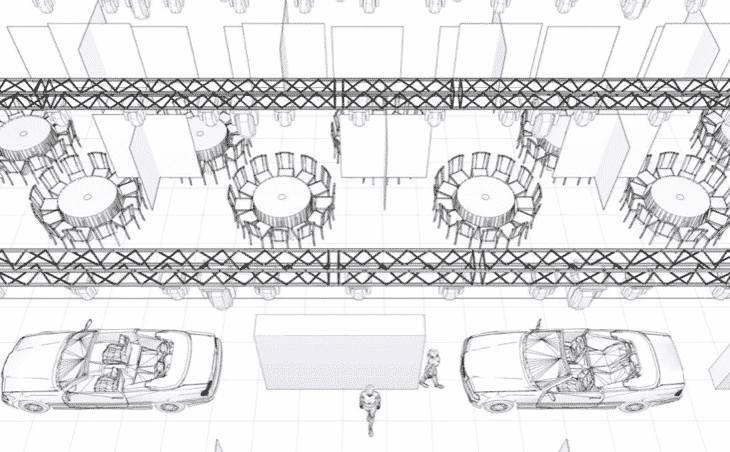 LOCATION REQUIREMENTS: Scouting requirements for the space included the ability to have at least 4 cars enter, a large catwalk and dining area for 500 guests in top locations. 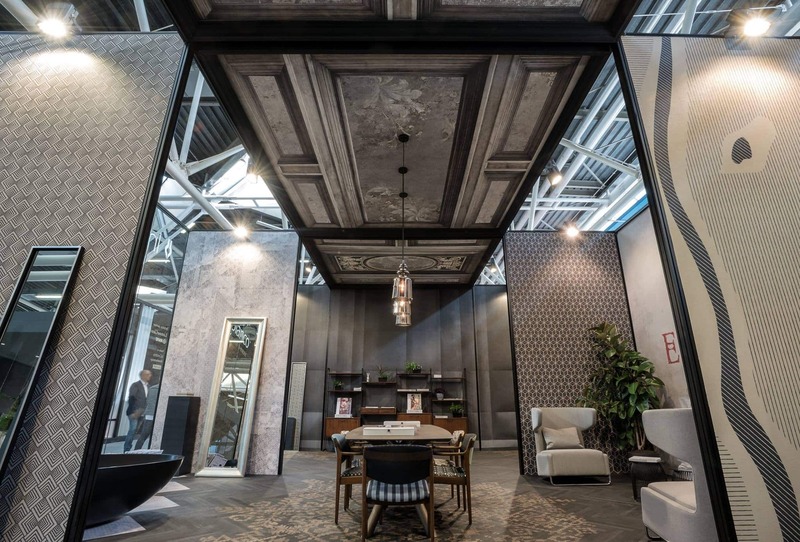 FURNISHINGS AND DÉCOR: Custom built furnishings were conceptualized and created for this event and mixed with curated designer items. The interior of the location was divided into four distinct sections each with their own identity referring to a different season. ITALIAN GOURMET BUFFET AND CATERING: Best in Class Italian caterers were chosen for a full 3 course served dinner. Guests were treated to a champagne welcome cocktail and open bar. 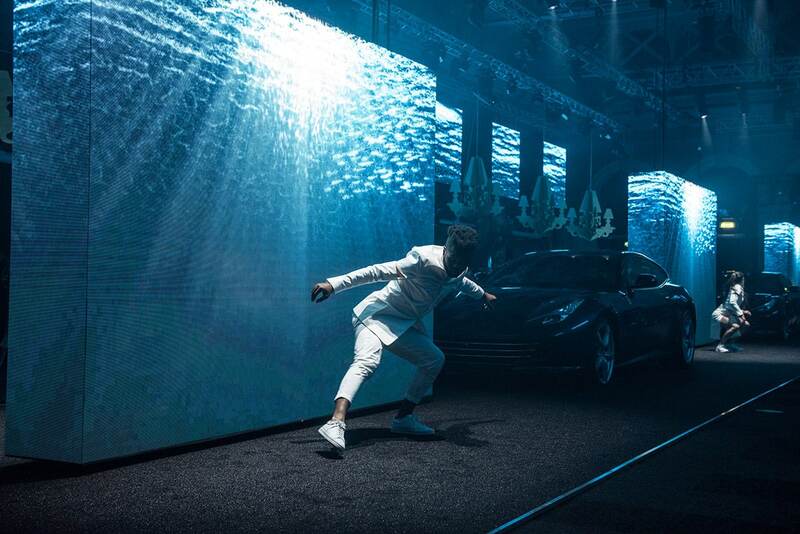 CUSTOM CAR REVEAL SHOW Unlike a traditional car reveal Genius Progetti produced custom video animation highlighting the car’s features which was integrated into a modern dance piece together as part of the car “runway show”. 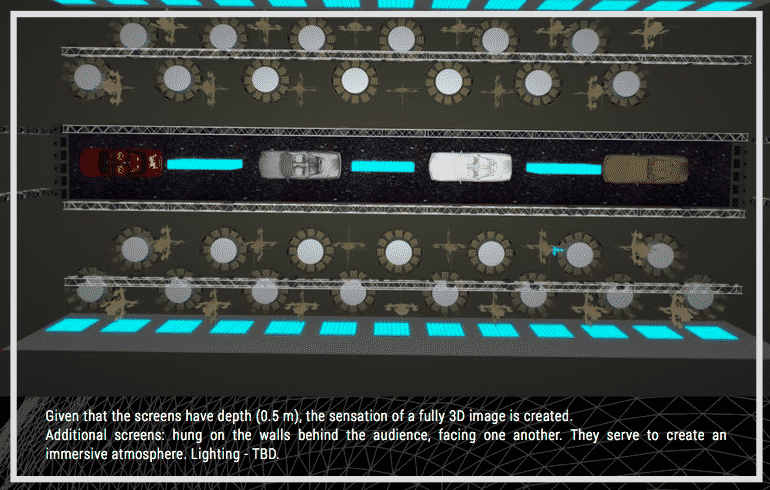 LED walls were synchronized with the dancers and lowered from ceiling height to floor level after the cars had made their runway entrance. Tactile elements such as a real snow fall made the experience even more special.